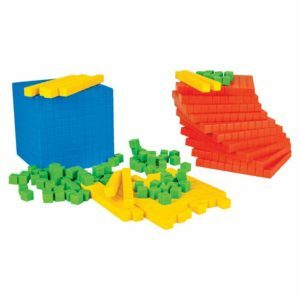 Get kids to think on their feet! 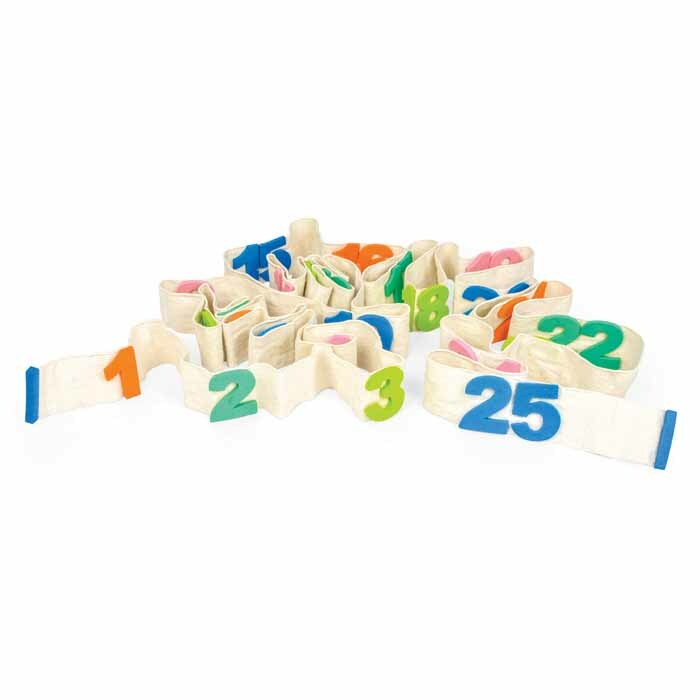 Number mat has numbers from 1 to 25, allow kids to learn math with fun and play different games on it. 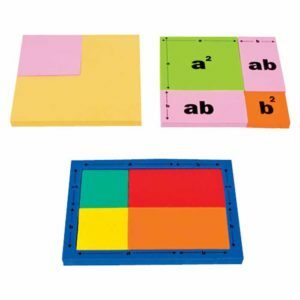 Kids hop on the mat to learn forward and backward counting, skip counting, just after/before a given number, simple addition and subtraction on number line etc. 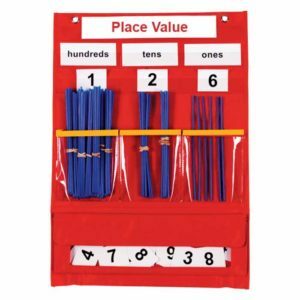 Allow the child to hop on number mat to learn forward backward counting. Just before after is no more a problem for a child. 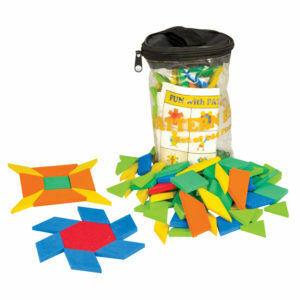 This manipulative helps child to learn this concept with fun. 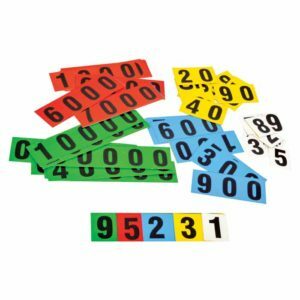 Hop on number line to learnsimple addittion and subtraction .